Servicing the Hawkesbury District for over 40 years. 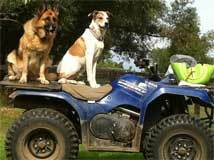 The Kurmond Veterinary Clinic is situated in the Hawkesbury district, at the foot of the Blue Mountains. With three permanent veterinarians each with over 25 years experience, we are dedicated to the health and well-being of your family pets using modern facilities and current veterinary techniques. Our trained veterinary nurses are passionate about the quality care and high standards provided by our veterinary team. Servicing all areas of the Hawkesbury district including Kurmond, Kurrajong, Bilpin, Bowen Mountain, Mt Tomah, North Richmond, Redbank, The Slopes, Glossodia, Freemans Reach, Grose Vale, Grose Wold, Blaxlands Ridge, Colo, Putty, Richmond, Agnes Banks, Yarramundi and Castlereagh. 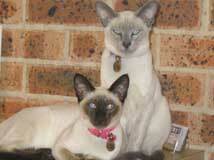 Kurmond Veterinary Clinic offer a wide range of services to keep your pets happy and healthy. 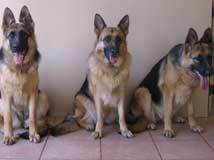 We have three permanent veterinarians each with over 25 years experience. Veterinary Nurse on duty from 7:30am – 6:30pm Monday – Friday for surgery admissions and enquiries.